"I was impressed right away. It fitted the curve of my hernia. " 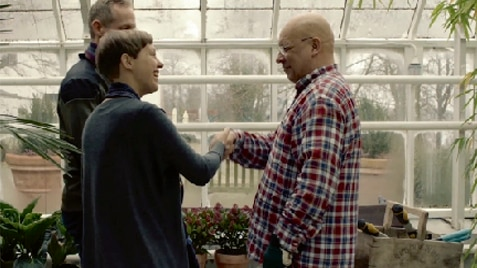 Steve and Rachel are both SenSura® Mio Convex Flip users. Hear how it helped them solve their body profile challenges and the impact it's made on their day-to-day life. 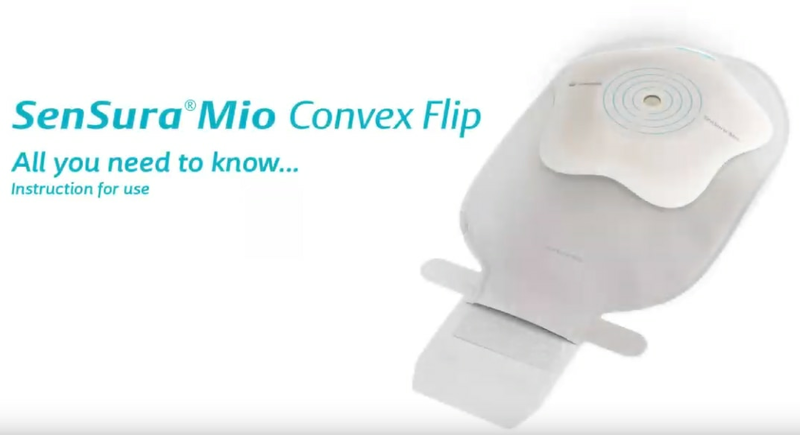 See the story behind the development of SenSura® Mio Convex Flip and how BodyFit Technology® in the SenSura Mio Convex Flip meets all the challenges of outward body profiles. It can be difficult to find a pouching system to fit over hernias, bulges and curves. The NEW SenSura® Mio Convex Flip is the first pouching system specially designed for people with an outward area. The curved star-shaped barrier is designed with BodyFit Technology to hug the outward area with less creasing and folding. Read more about the features of the SenSura® Mio Convex Flip below. There's a Mio for every body. individual body shapes, whether you have a regular, inward or outward body profile. abdomen, although your skin surface may be uneven. the abdomen creating a dip. the abdomen creating a peak. 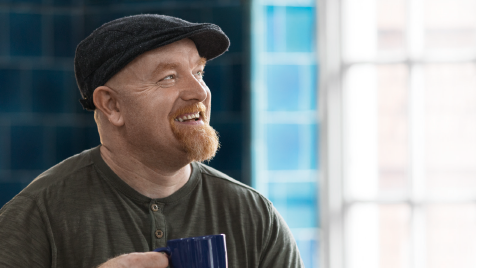 If you are a healthcare professional, you can sign up your ostomy patients for free samples through Coloplast Care by calling 1-800-533-0464.